Grade I-winning millionaire Connect is an outstanding individual with top miler speed. He won six of eight lifetime starts, including the G1 Cigar Mile and G2 Pennsylvania Derby, and posted four triple-digit Beyer Speed Figures. 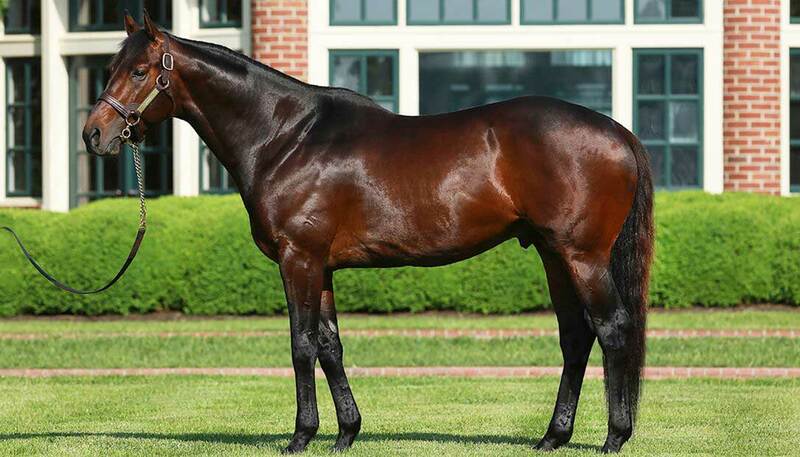 Connect is one of the top sons by of leading sire Curlin, out of Holy Bull mare Bullville Belle. This is the family of Grade 1 winner Backseat Rhythm, graded winner Native Regent, and stakes winners Tani Maru, Barkerville Belle, Royal Fair and Morriston Belle. The absence of Northern Dancer’s name on the bottom side of the pedigree makes him a perfect outcross for the plethora of mares in the population which are inbred to Northern Dancer. 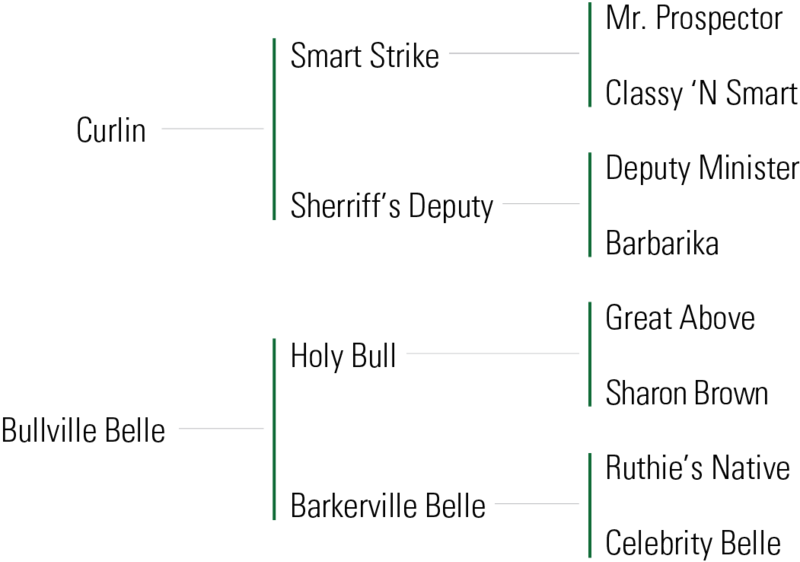 Sire lines which have worked well with Curlin, such as the Seattle Slew line, should also work well with Connect. His first foals are on the ground. 3rd Maiden Special Weight at Aqueduct Racetrack (6 1/2 F, to Condo King, King Kranz). 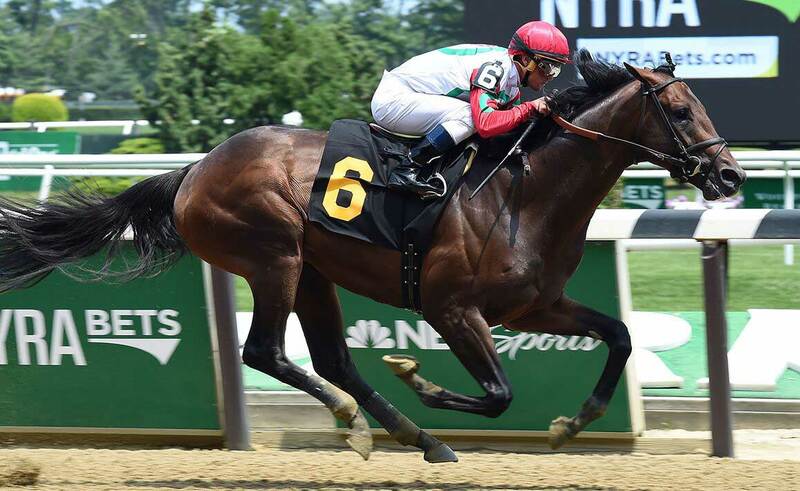 WON Maiden Special Weight at Belmont Park (6 1/2 F, by 4 lengths, defeating Encrypt, Bombs Away, etc. 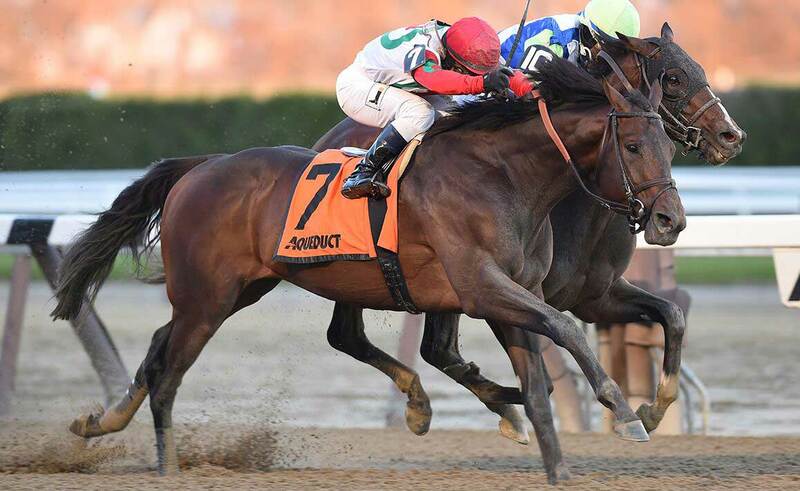 ), Allowance N1X at Belmont Park (1 1/16 mi., defeating Wake Up in Malibu, Pax inTerra, etc. 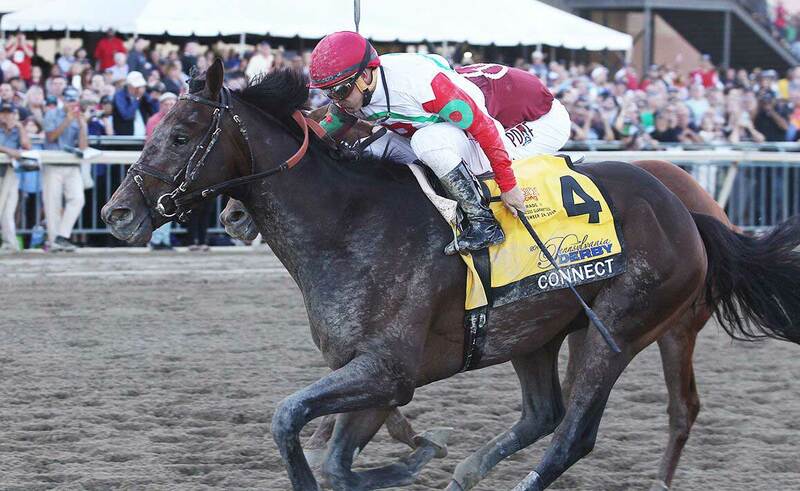 ), Curlin Stakes at Saratoga Race Course (1 1/8 mi., defeating Gift Box, Forever d’Oro, etc. ), Pennsylvania Derby [G2] at Parx Racing (1 1/8 mi., late rail rally defeating Gun Runner, Wild About Deb, etc. 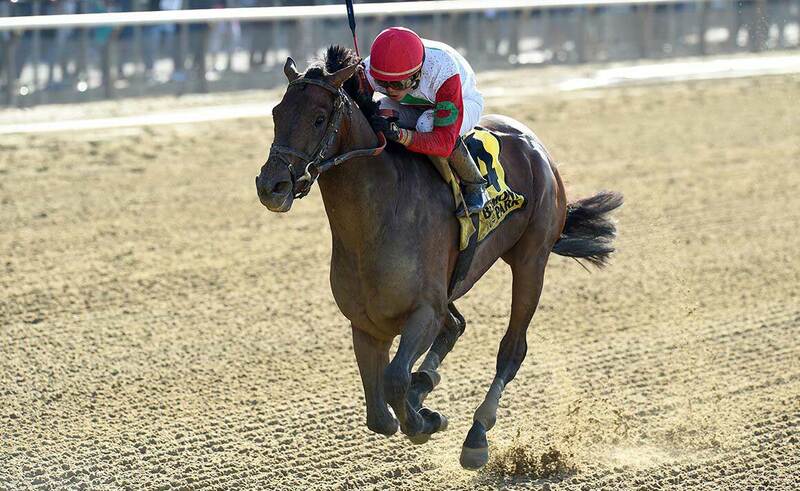 ), Cigar Mile Handicap [G1] at Aqueduct Racetrack (1 mi., defeating Divining Rod, Realm, etc.). 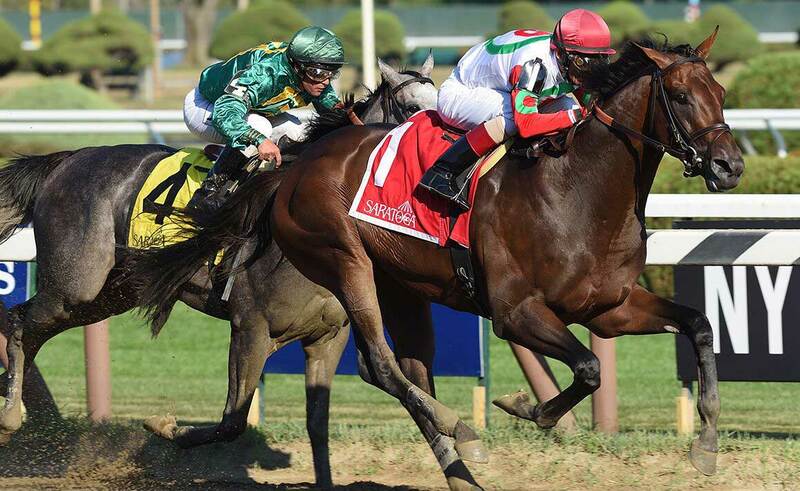 WON Westchester Stakes [G3] at Belmont Park (1 mi., by 4 3/4 lengths, defeating Virtual Machine, Frammento, etc. ).